The world is moved by the two motivating factors – inspiration and innovation. All the latest technology we have today, from the computer, which you are reading this content to the oven you used for cooking, is the end result of such inspiration. Companies like Amazon, apple and even Facebook are around today because their owners saw something highly creative and present a real life solution to the world. The world of apps (solutions) and the internet is the world of free stuff. Apps and the internet is the perfect blend, this is how it works. The smart business does not have to fight for the customers, the world itself run after such businesses. For instance, apps like uber, lyft, groffers and so on are all free, as are the most used apps today. There was a time when people have to create advanced grocery lists of required things, then schedule a day to visit the grocery store, spend their valuable time getting groceries packed and at last return to the home tired and exhausted. And if still something left out, then it demanded another trip to the store. However, the time is different now. The perfect blend internet and apps have completely changed the whole scenario. 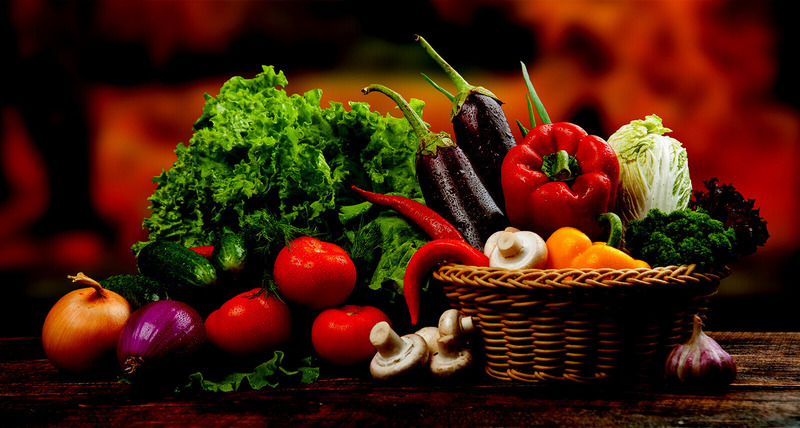 These days, people receive their grocery delivered at their by using grocery application. Bacancy Technology brings grocery stores and their shoppers on mobile devices. 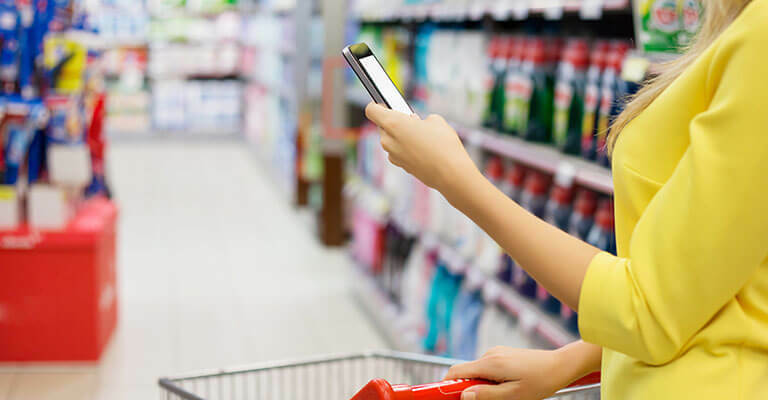 It benefits the stores to build their valuable customer base, while allowing app users to shop virtually at their availability and convenience. 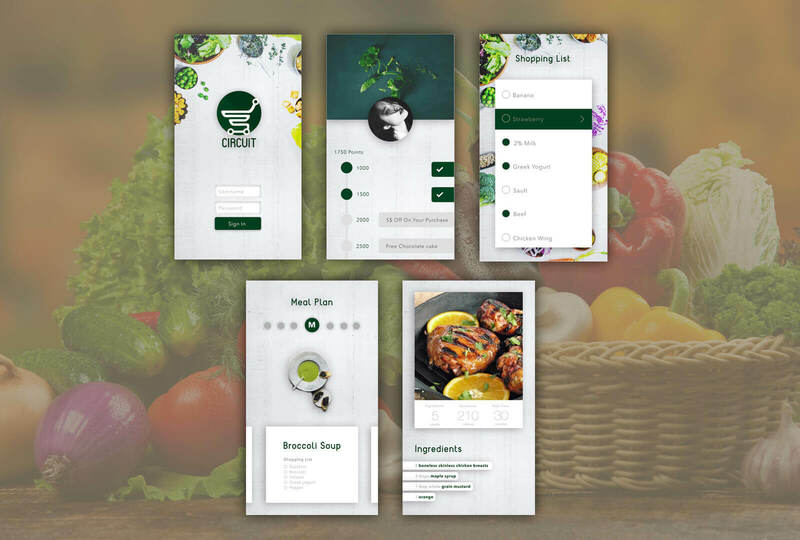 Creating your own grocery store app, you can take benefit of this app as a paid window desk application however; your shoppers can enjoy this free application for a better shopping experience. 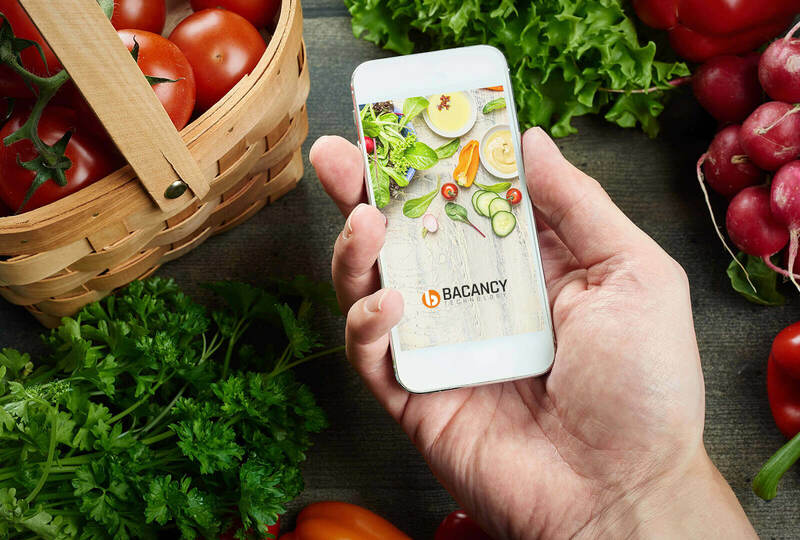 Bacancy is a technologically innovative and advanced Grocery App Development company. We have a team of in-depth knowledge and extensive experience of professional designers and developers. So, if you are looking for an app – as an innovative solution to your business and advanced services to your customers – chose Bacancy as your one stop solution partner. How Much Does It Cost To Build A Grocery App? For single application programming interface, (weather its iOS or Android ) it will cost you $4000 USD and for both platform it will cost you $5000 USD. Your Grocery App comes with an iOS and Android app for your customers. We also provide a powerful admin dashboard so you can control pretty much everything.